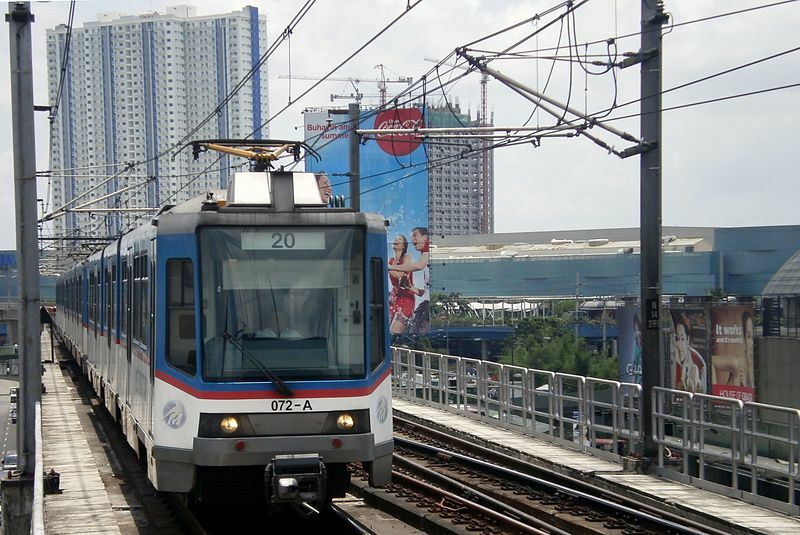 MANILA, Philippines - The 26-year-old female passenger who collapsed inside a southbound MRT-3 train Monday morning, December 4, was pronounced dead after two hours. In a report released by the Department of Transportation (DOTr), the woman identified as Marielle Ann Mar collapsed at 9:48 a.m. as the train was approaching Ortigas station. Mar was carried out of the train by security guards and first aid was immediately given by the MRT staff, according to a report by GMA News. Mar was then rushed to Victor R. Potenciano Medical Center in Mandaluyong but was declared dead at 12:05 p.m.
A friend of Mar on Facebook also confirmed the sad news, Ken Reyes wrote: "Ito yung pagkakataon na inaasahan kong FAKE NEWS lang!! Hanggang ngayon hindi pa din nagsisink in sakin na wala kana, Marielle Ann Mar!!" DOTr said the incident happened during non-peak hours. As of press time, the cause of the Mar's death is not yet known but her family prefers that an autopsy not be conducted.